I have recently faced this Tinder Something Went Wrong Issue on my system and solved it by following a few instructions. 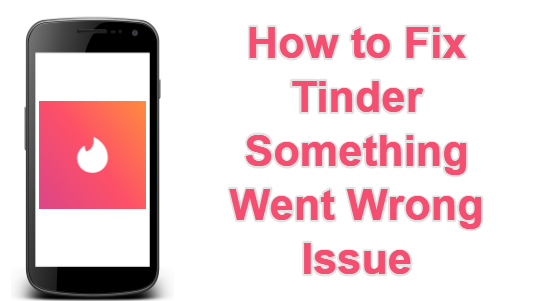 In this article, I will show you some Methods to Fix Tinder Something Went the Wrong Issue. Generally, this issue is caused whenever we signed up with our Facebook Profile and contact number. It shows some pop-up message like “Tinder Oops something went wrong”. Check out How to Fix Tinder Something Went Wrong Issue and comment us your views. 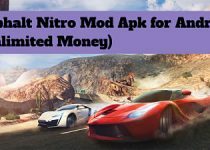 Before going to the solution, let’s know about the Tinder App and Fix Tinder Login Issues. 1 What is Tinder App? 2 How does Tinder App work? Tinder is one of the Best Online Dating Application which finds the users based on the location and allows the user to chat with each other. Some group of people created this Tinder App and later on left it to start Bumble. Tinder App is initially started in September 2012 and is available for Android and iOS users on Google Play Store and Apple App Store. It is the Best Dating App Ever which allows the user to meet new people and has got nearly 30 billion matches to date. How does Tinder App work? The user has to create an account in this Tinder App with the user credentials. The user interface of this Tinder App will be similar to Instagram where the user can like others picture by clicking on the heart icon. It has two options, heart icon to like the picture and cross icon to dislike it. You can swipe right to like the person and swipe left if you don’t like them. Whenever people like each other from both sides then Tinder App will tell you that a match has been made and opens up a simple messaging function. 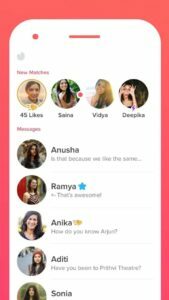 If you are looking for Methods to Fix Tinder Oops Something went wrong pop up then here are the Ways to Fix Tinder Problem. Apart from technical issues caused with “oops something went wrong tinder” issue, people thought that “what’s wrong with tinder“. The mentioned below issues are caused due to non-technical usage of Tinder App by the users. If you are facing the issue while using the Tinder App then try to Log in with the Mobile Browser. 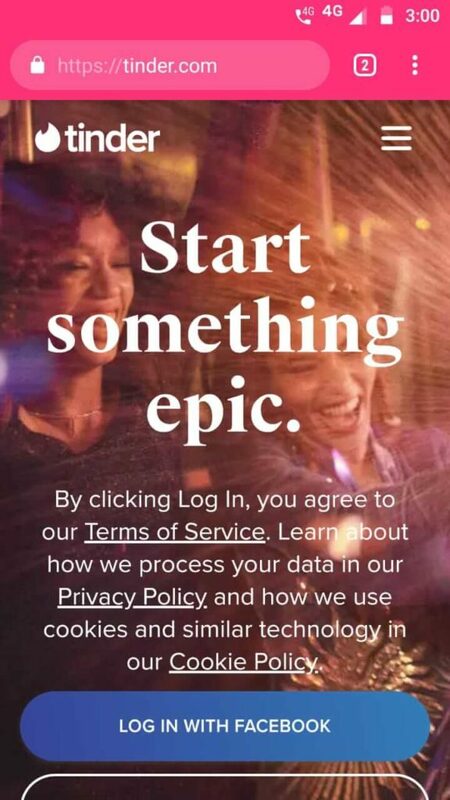 Tinder has a Web version where the user can sign in with the user credentials without using the Tinder Application. If you didn’t face any issue on a web browser then the issue can be occurred due to the linkage of Facebook and Tinder App. So, you can use the web browser for Tinder Login problem which will help you to get rid of Tinder Something Went Wrong Please Try Again Later Android. Sometimes it may show the error due to the poor internet connection. 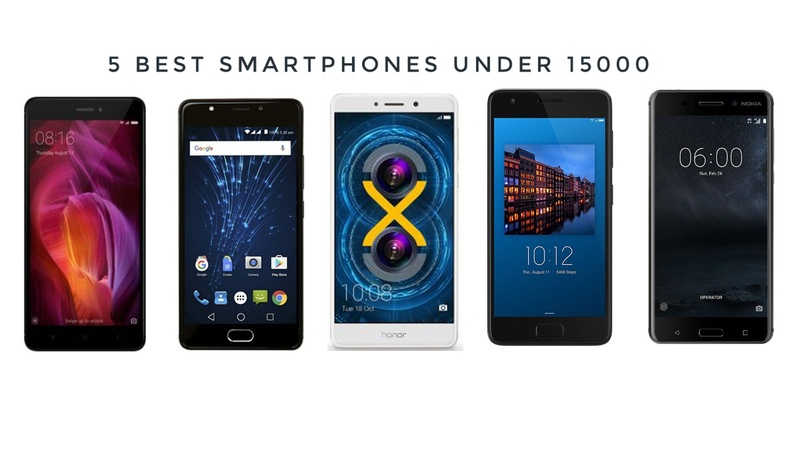 So, make sure that you have a strong internet connection connected to your device. Along with the internet, also provide the location access to the Tinder App to connect with the Facebook Account. 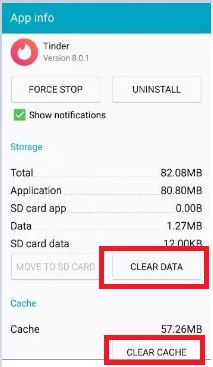 Not only for Tinder App, Whenever any application that shows an error or having an issue while login into the app then you can Clear Cache Memory of that application. 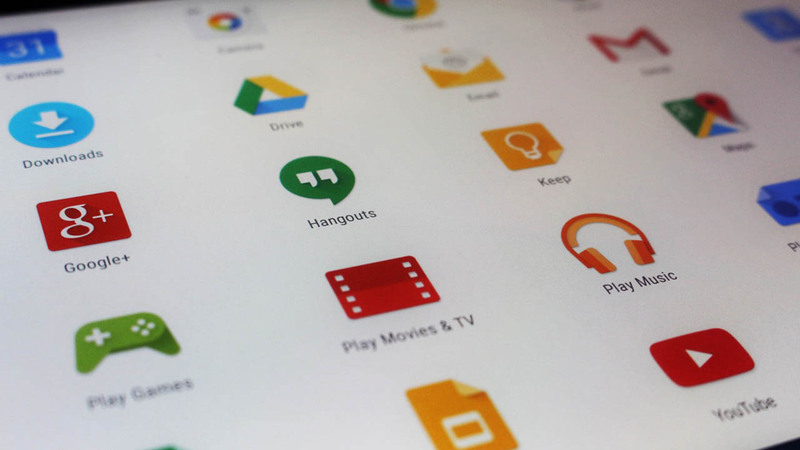 If required, you can also Clear Data of the app and provide the login details again. This method works perfectly in most of the cases. 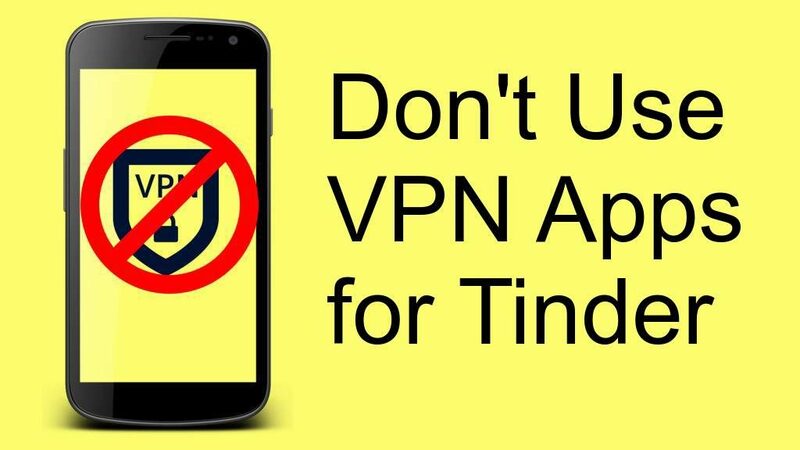 Some people use VPN apps to switch to a different location in order to enjoy the premium version of Tinder. But, this process may cause an issue while login into the app. There is a chance of getting the “tinder something went wrong” issue while using VPN apps with Tinder App. So, Turn off the VPN Apps and try again which can help you. As already said that, Tinder App has a web version which can be accessed using the login credentials on your Desktop, Laptop, as well as on Mac. So, try to use the web browser instead of using the Tinder App for Tinder Login. 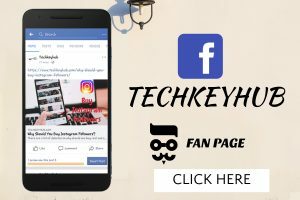 If you are using the Facebook Account for Tinder App and not able to login with the facebook login credentials then remove the Tinder App from your Facebook App. This process can give a permanent solution for Tinder Something Went Wrong Please Try Again Later issue caused due to the Facebook account. Tinder App is one of the Best App for finding new people in your surrounding area which is a location-based social search mobile application that allows the user to like or dislike people near you. I hope this article “How to Fix Tinder Something Went Wrong Issue” is helpful for you to get rid of Tinder App Problems on your device. If you like this article, then do share with your friends and family. If you have any queries and suggestions, please let us know and feel free to comment us below.